This week, my students will be exploring one of my favorite math units-graphing. I love teaching this unit because there are so many ways that you can incorporate math skills, real world scenarios, and opportunities for student created content into the lessons centered around graphing and collecting/organizing data. 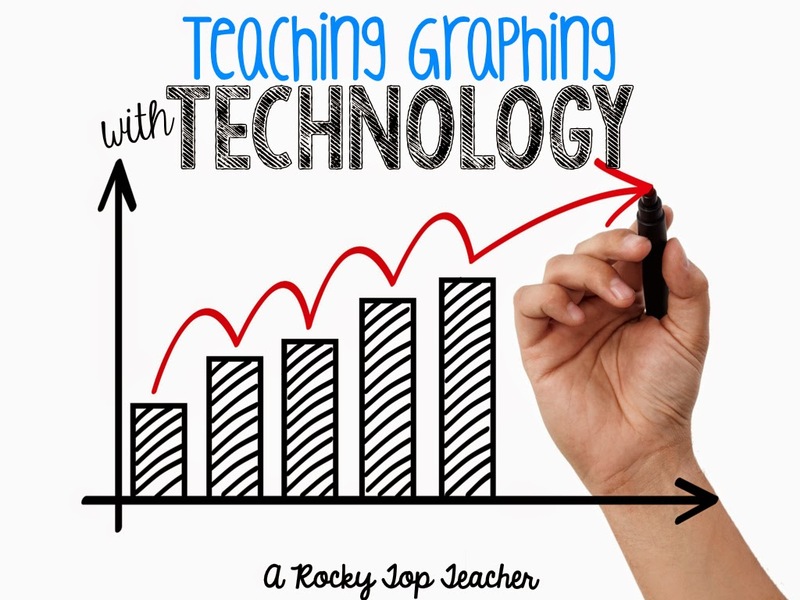 Sometimes, I have to get creative when pulling in technology resources during our graphing unit for second graders. However, that problem no longer exists because of an awesome and FREE website that is quickly becoming one of my favorite "go to" resources for technology incorporation in the classroom. Welcome to Gynzy.com! I love how this new tech tool is helping me support student learning in my classroom. We are going to be interpreting and creating graphs as well as formulating and answering questions about our graphs. I wanted a way to model how to build a bar graph with my students as well as highlight characteristics and key details of a graph with my students before asking them to create one of their own. We are using the bar graph tool on Gynzy to help review graphing components and expectations. Sometimes, it is easier to just show you how the program works so this is what I did! Watch the post below(make sure you click HD so that way the screen is clear) to see how easy Gynzy is to navigate! I encourage you to check out what other resources this website has to offer...the possibilities are endless!